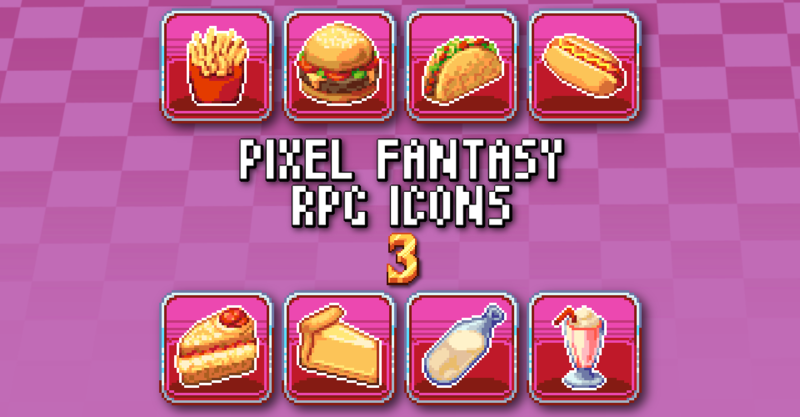 These icons can be used for any engine or any purpose, but they will match the requirements of RPG Maker MV and will fit nicely into any project that can use 32x32px image dimensions. The pack contains 48 different icons featuring foods and ingredients: perfect for cooking minigames! 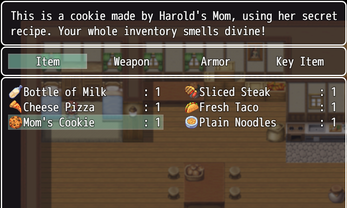 The icons are 32x32 each and are therefore compatible for RPG Maker MV's default item system. They can even be used in other makers as event icons. However, they can be used for whatever you see fit - gamedev or otherwise! Thanks so much!! :D I am definitely making more, so keep an eye out! 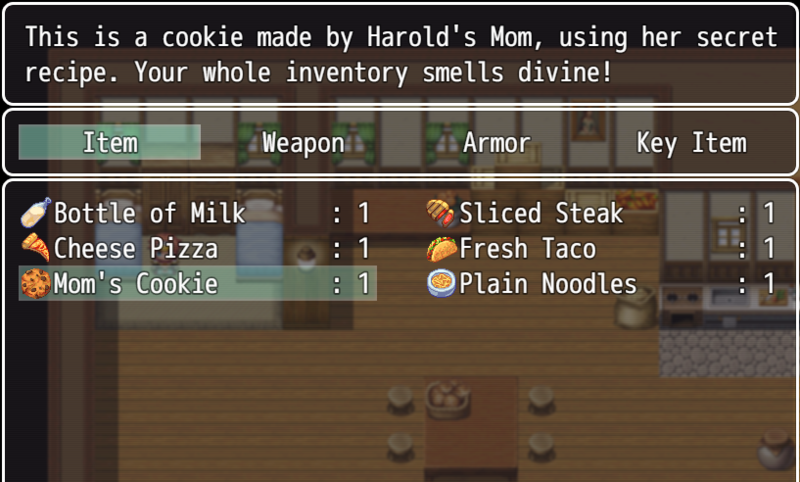 I’m currently working on a weapons pack and skill icons in my free time, which will hopefully be released in the next few months. Will totally buy! Love your icon style.